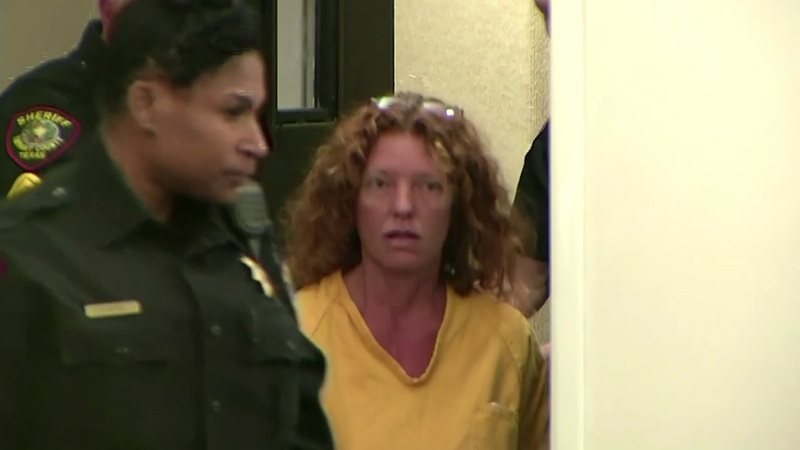 FORT WORTH, TX (KTRK) -- Tonya Couch has been indicted by a Fort Worth grand jury. The grand jury says the mother at the center of the 'affluenza' teen case hindered the arrest of her son Ethan Couch, in addition to engaging in money laundering. The 48-year-old was charged with hindering the apprehension of a felon after she and Ethan were caught in a Mexican resort city. Officials say she took $30,000 and fled to Mexico out of fear that her son would be put behind bars for violating probation. Ethan Couch was 16 and driving at three times the legal intoxication limit when he rammed his pickup truck into a crowd of people. Four people were killed in the June 2013 wreck. 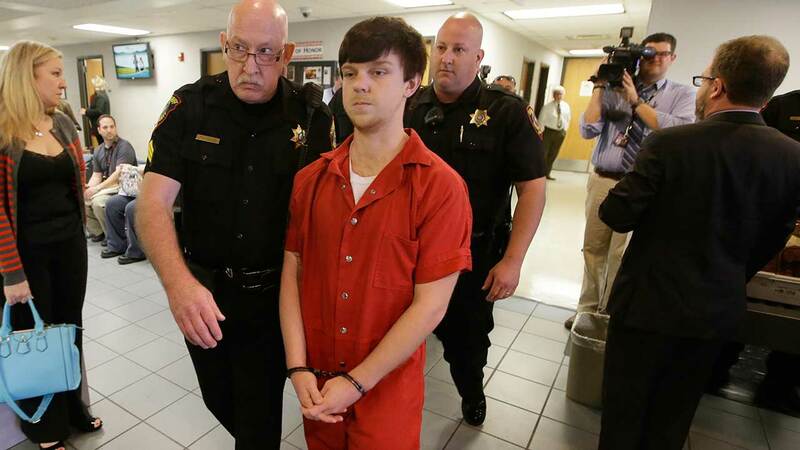 In April, a judge sentenced Ethan Couch to two years in jail.